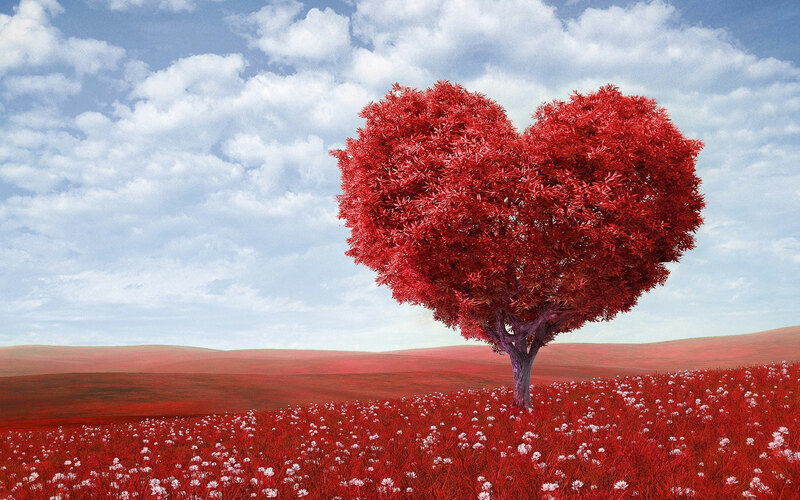 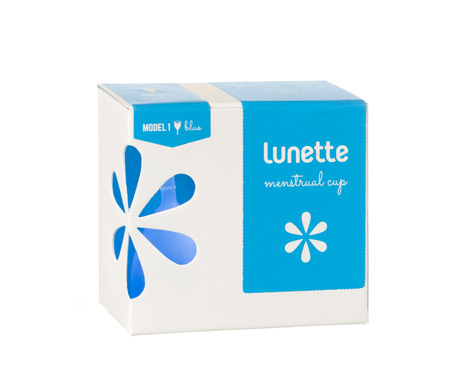 Lunette is one of the most established cup companies worldwide and has passed the tough approval processes to be sold in the US and Australia. 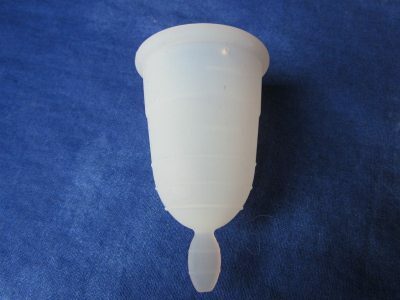 They make 2 sizes of cup and this is the smaller. 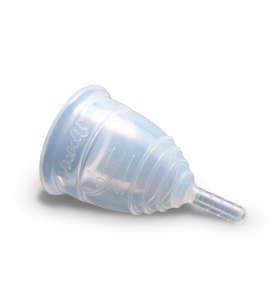 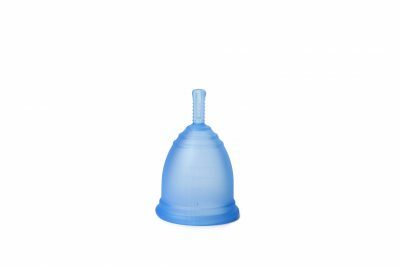 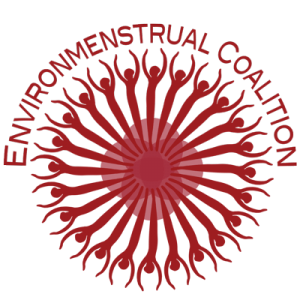 Lunette Blue Menstrual Cup Size 1 – Selene is a medium cup in firmness and unusually the large is different being rated as a firm cup. 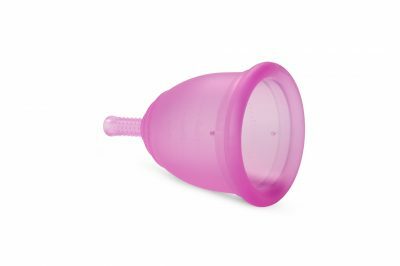 This cup is highly recommended as a starter cup and for anyone who needs a smaller cup.